Trivia: This was based on Munipalle Raju's novel 'Poojari'. Trivia: This film won the Prsident's silver medal from Govt. of India in 1955. 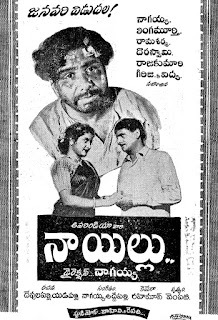 This was the debut film for Padmaraju as a writer. This was based on George Eliot's novel SILAS MARNER. Trivia: This was a dubbing version of a Tamil film. Trivia: There were two Hindi songs in this films rendered by Meena Kapoor. This was based on the Hollywood film 'The Way of All Flesh'. Trivia: It is a remake of Balachander's earlier Tamil hit 'Avargal' (1977), which also won a national award. Kamal Haasan starred in both languages. Trivia: This was picturised completely in Visakhapatnam and showed the beauty of Visakha beach, Bheemunipatnam, Gajuwaka and surroundings. In 1981, this film was remade in Hindi titling 'Ek Dusje Ke Liye' produced by LV Prasad with Kamal Haasan (debut film in Hindi) and Rati Agnihotri as lead artistes. It created box-office waves all over India. Kamal dubbed his voice in Telugu and Hindi. 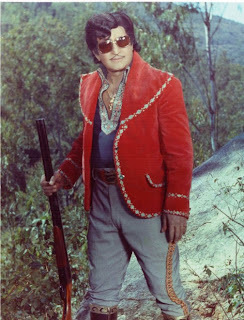 Trivia: This is debut movie for Boyina Subba Rao as a director. Trivia: This is first Telugu movie for actor Nagesh as a director. 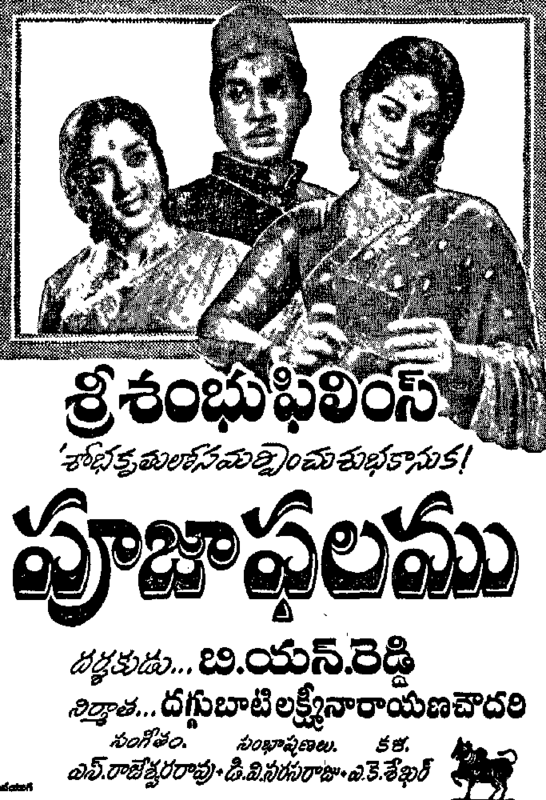 Trivia: This film won Nandi Award for 1977 in the best film category. 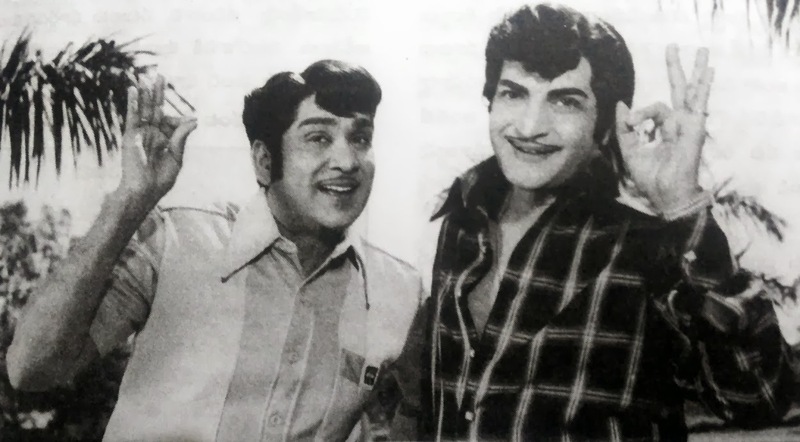 Trivia: This was NTR and Dasari first combo movie. 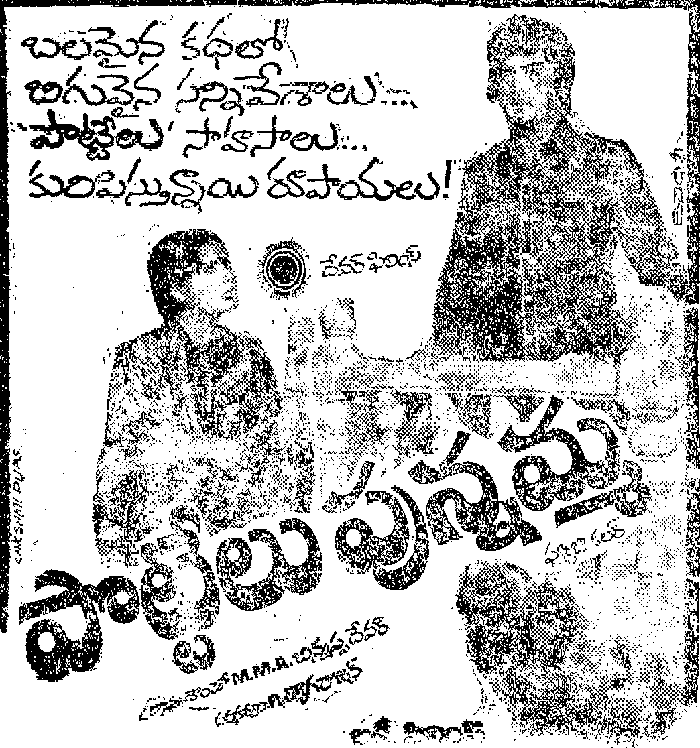 Initially the producers announced the title as BANGARU PATHAKAM, later they changed it as MANUSHULANTHA OKKATE. Trivia: This film is based on the novel, 'Nallaregadi'. Trivia: This was based on Hindi film 'Dharma'. Trivia: Jayasudha won the Nandi award as Best Actress for her performance in the title role. 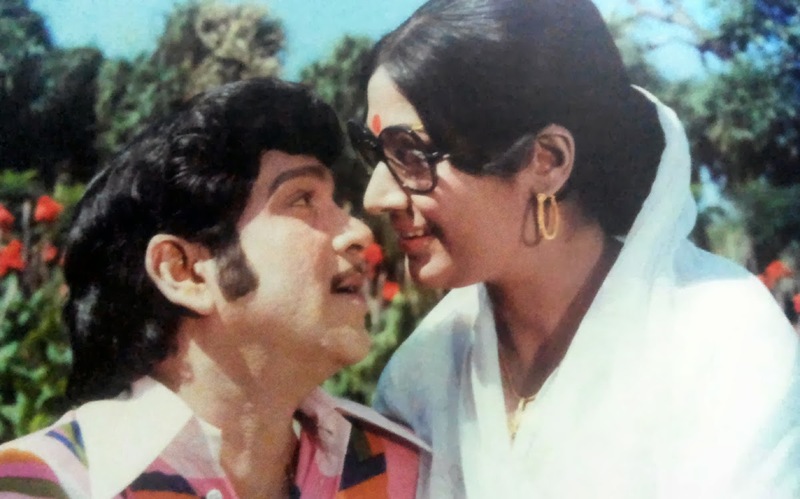 It is a remake of thi Hindi movie 'Mili' (1975) starring Jaya Badhuri.